It is no secret now that Samsung still has at least one more smartphone device to add to its ever growing Galaxy S4 range, and now what looks like to the Galaxy S4 Zoom has leaked in some images with the device having a point and shoot camera resemblance. 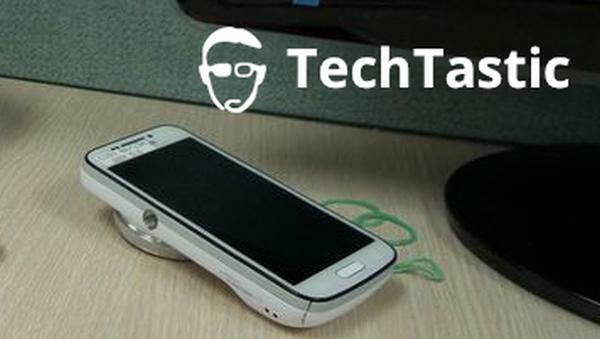 Talk of the company releasing its first camera phone first emerged at the beginning of last month and comes after we have already seen the Galaxy S4 Mini and Galaxy S4 Active. Now the images that you can see on this page are claimed to be of the Galaxy S4 Zoom and come from two different sources. First up is the image that was published by SamMobile that has a good track record with early leaks about Samsung’s new products. The device looks like a Galaxy S4 with a point and shoot camera placed on the back, but the alleged specs for the device don’t quite match up to the standard S4 though. The device will supposedly have a 4.3-inch Super AMOLED qHD display packing a dual core processor clocked at 1.6GHz with 8GB of expandable storage via a microSD card, and running Android 4.2.2 Jelly Bean. It is being claimed that the actual camera part of the device will pack a 16-megapxiel sensor, and from the images it seems this part of the device does stick out quite a bit. While there is no guarantees this is the real deal the other image you can see on this page is from Techtastic who have some slightly clearer images of the alleged device instead of renders. There is a good chance that Samsung will officially announce the device in the coming days leading up to its special press event it has pencilled in for June 20th. It won’t be until then will we hear more solid news on release dates and pricing for the new Galaxy S4 line up. 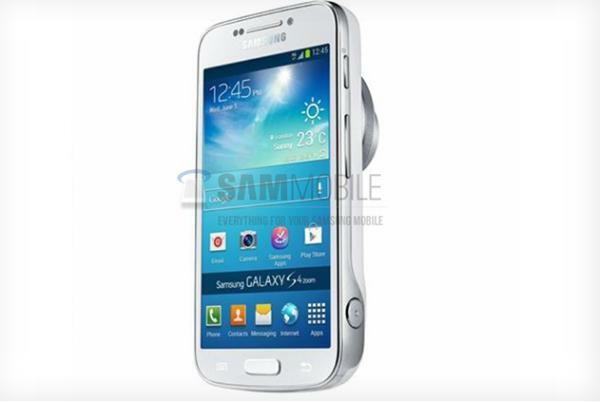 Do you like the look of the Galaxy S4 Zoom?